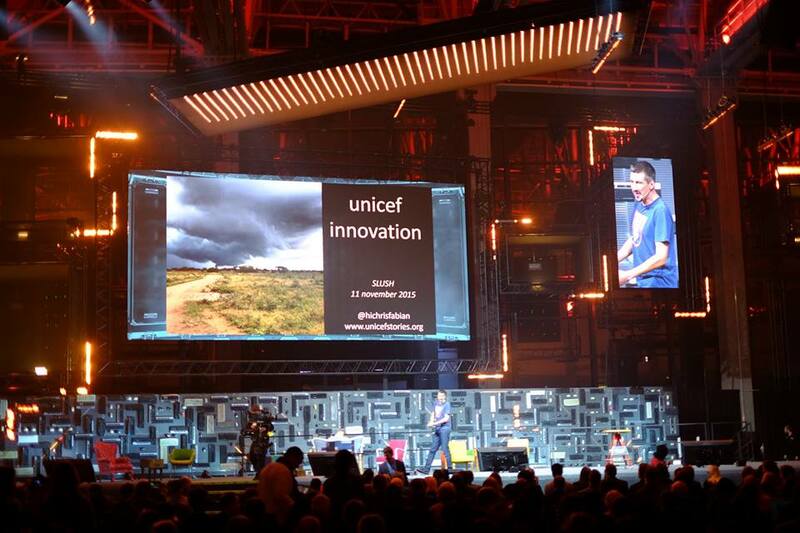 I did attend Slush a week ago, I had a great time, really liked some of the talks(The best one were by Christopher Fabian UNICEF) meet a lot of people that is both doing interesting things and though what I do is great. 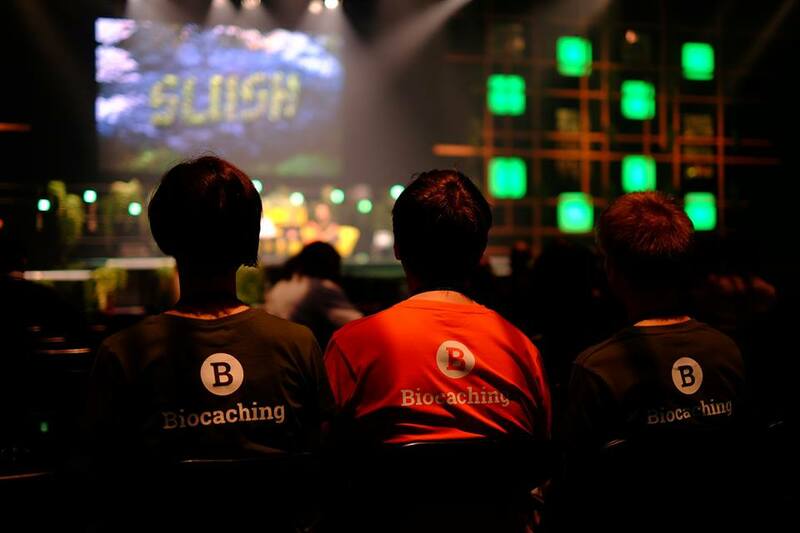 The reason I got to Slush is as frequent readers of this blog know were the Nordic Open Data Challenge that the Biocaching project participated in(previous posts about Biocaching, 1, 2, 3). Biocaching ended up being one of the three winning projects together width Humans4Oceans and SpaceInvaders. I’m a fan of all project at the same time as I believe that all projects has major issues that has to be overcome. Photo of Alice, Peter and me.